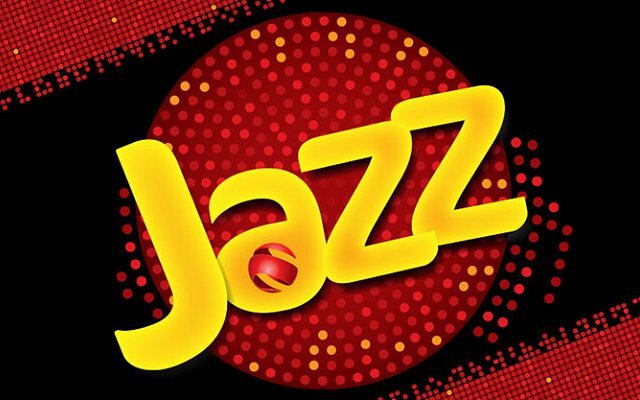 Jazz Foundation introduced innovation in imparting education to 75 schools in the Federal Capital under its ‘Jazz Smart School’ program. This initiative was taken to support the Government’s Vision 2025. The Jazz Smart School program was launched in partnership with the Capital Administration and Development Division (CADD) and the Federal Directorate of Education (FDE). This program announces a smart learning solution to the traditional schooling system through a digital learning platform. To execute the digital learning solution, the Jazz Foundation has collaborated with the Knowledge Platform, a Singapore based learning arrangements organization. Where, Jazz Foundation has set up computerized learning centers with equipment packs that include laptops, projectors, clickers, tablets, speakers, UPS and mobile broadband, while Knowledge Platform will provide digital learning platform, customized instructive material, grooming and support. The program’s educational content includes digital textbooks, videos, practice material, interactive games, assessment and classroom activities. For each subject in a curriculum, the program begins by gathering inputs from multiple sources to create a catalog of mastery skills and for each skill, a learning video and an assessment is created. Talking about the expansion of the program, he said, “after careful analysis of the program’s success in Islamabad, we will look to expand it nationwide, so more students can reap its benefits”. “Teaching our young generation is a key responsibility we should all consider its important. Knowledge Platform gives quality learning arrangements in an offer to modernize and enhance how Pakistani students learn. To be fruitful in this undertaking, we as a whole need to work together crosswise across sectors. It requires a focused exertion of meeting up on every one of our parts and I’m pleased that this is starting to happen”, said Talhah Munir Khan Country Manager, Knowledge Platform while talking about Knowledge Platform’s vision for training in Pakistan. Hasnat Qureshi, Director General, FDE focused on guaranteeing that inventive learning techniques are consolidated in the government funded schools to promise that the young generation, particularly girls, can compete comprehensively. Dr. Tariq Fazal Chaudhry State Minister of CADD, discussing public-private partnership and expressed, “The Constitution made it mandate to provide quality education to every Pakistani child between the ages of 5-16. This is a tough task and cannot be accomplished alone. Thus, Government appreciate every step to achieve the Constitutional mandate. The current partnership of Jazz Smart Schools Program is a good example of public-private partnership that needs to be followed by other organizations, which will definitely drive us toward a brighter future for Pakistan”. Hira Zainab Head of Outreach and Engagement at Knowledge Platform while expressing her views about this project told the audience that under this project 35,000 students will be trained all across Pakistan over the period of two years. For capacity building of teachers this program incorporates advanced course books, recordings, and classroom exercises. In built performance dashboard enlarge accountability as parents and related stake holders can observer progress of school, teachers and students on daily basis through mobile application.